The Rising Writers Series is a forum for the Bay Area’s emerging authors to discuss the cultural issues that matter to them. By presenting conversations between writers on the rise, their peers or mentors, we give authors a stage to celebrate their work and examine the inspirations and challenges they face in California today. 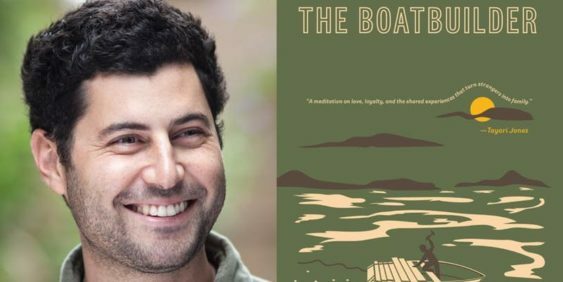 This event on April 18th features a reading from the National Book Award nominee “The Boatbuilder” by Daniel Gumbiner. He will be in conversation with Kevin Smokler, an author of three books on classical culture.